Those who use the elements of the book, please refer to the source, quoting the link on our website. 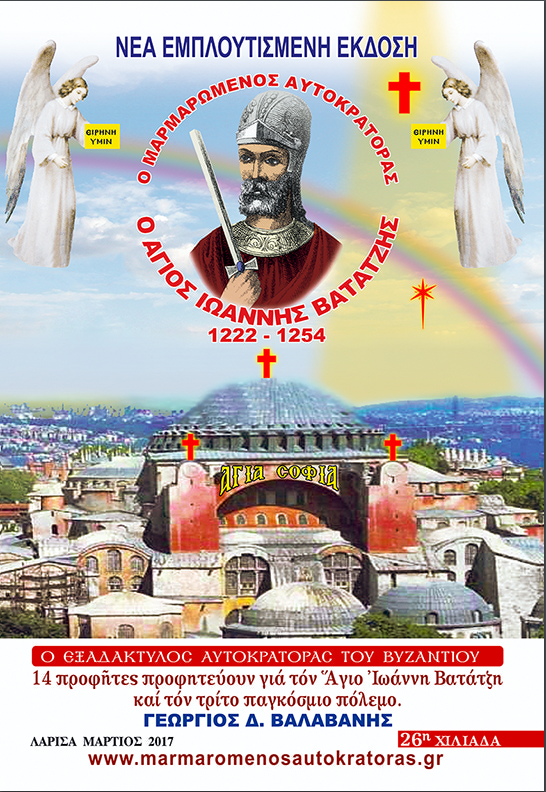 ST. DUKE VATATZIS was born in 1193 in the historical Castle of Thrace, in Didimoticho. Get informed of our new publications!